It may not be the best messaging app, but WhatsApp is the most used and favorite application of most users . What is more comfortable than being able to be connected with the people you care about at all times and be able to send them text messages, audios, videos, photos or even your location? The problem is that sometimes we suffer from excessive control and lack of privacy . Yes, the double blue check has given us many headaches but fortunately we already know how to deactivate it . But we are still controlled as soon as we appear online. Who has not happened to be reproached for being online and not answering a message? The suffocating control is over! So, how do we read our messages without appearing online? To read a WhatsApp without appearing online we will take advantage of the peculiar way of showing the notifications of iOS. Configuring it properly, we can read WhatsApp messages without entering the app, so technically we will not be online. We will do it from the lock screen. The great advantage of this is that it works until you have the active double blue check , although you will not be able to hear the audios that are sent to you. We only have to Settings > Notifications and search WhatsApp. Activate the View option on the locked screen and leave it as permanent, so you can slide the locked screen and read everything without appearing online. Then just unlock it and it will disappear. 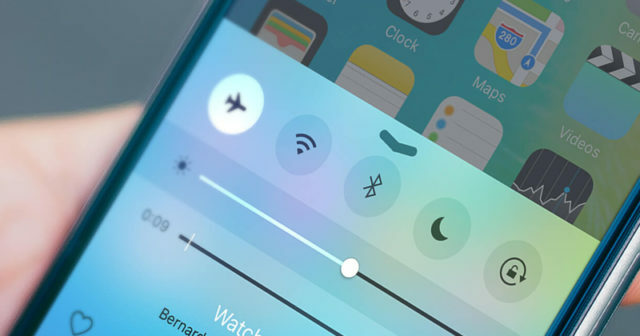 Another very quick option is to simply activate airplane mode . 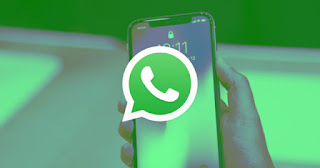 In this way, we will disconnect Wi-Fi, data and Bluetooth from our device and we will be able to access WhatsApp easily and read all our pending messages. You will not appear online because technically you will not be, you will only read the messages that have reached your iPhone. Of course, it is essential that you have the double blue check disabled , otherwise once read, the other person will know that you have somehow managed to catch up.